To this class belong a great number of Kurd, Arabic, and Tartar tribes, the Mohammedan Bosniaks, and the Albanians, or Skypetars, the inhabitants of antient Epirus.
. 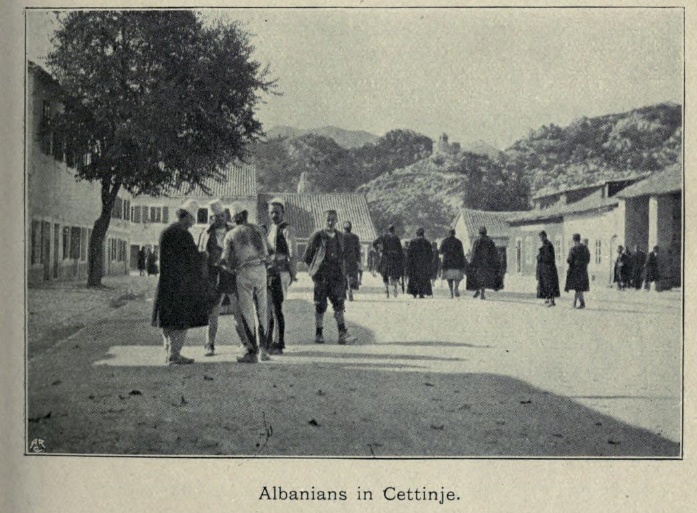 There are different opinions as to the origin of the Albanians. 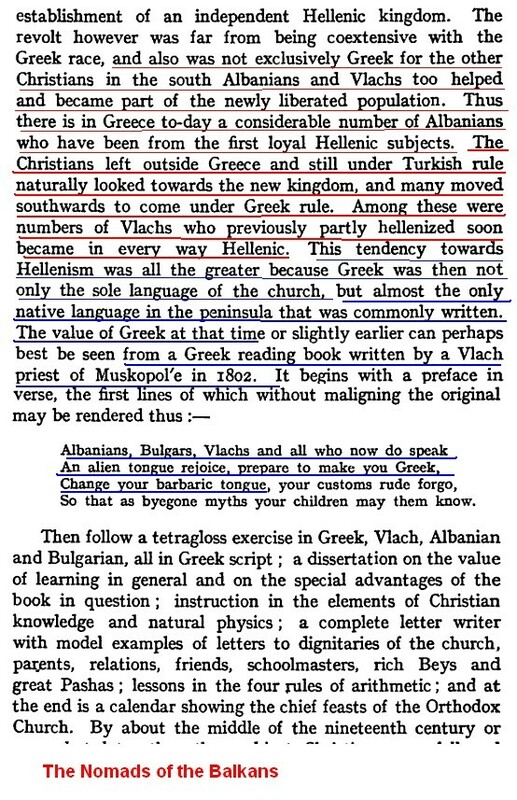 Some suppose they came from the Asiatic Albania, and the borders of the Caspian Sea : but it is by far more probable, that they derive their origin from the old Illyrians, and take their name from the city of Albanopolis or Elbassan.-)Their language is harsh and guttural, and full of borrowed terms. They call themselves Skypetars, but are generally known to the Turks by the name of Arnauts; and this term also designates their language. They issued, in all probability, from their own country (thelllyria of the Greeks), about the period of the decay of the Greek Empire, and they soon spread themselves over Epirus and Greece. The most considerable of their tribes are, the Ghegs, about Scodra; the Toxides, about Tepeleni; the Zyamides, in Thesprotia ; and the Chimariotes, which are described by Cantacuzene as the independent Albanian shepherds * : behind these we read of the Lyapides, the most savage of all the tribes. Their religion is neither Mahommedanism nor Christianity, but a counterfeit of both ; and they pass without difficulty, if it suits their interests, from Islamism to Christianity, and the contrary.